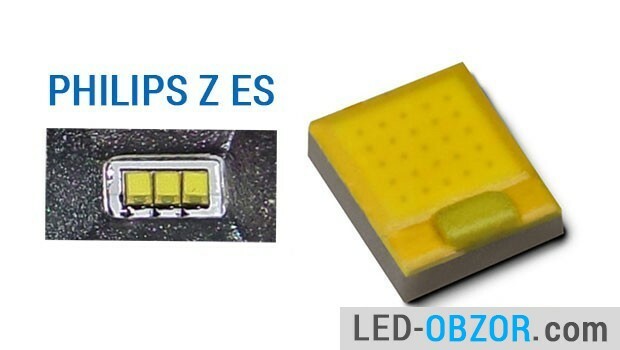 Site map for the LED lamps for home and car, tapes and diodes. 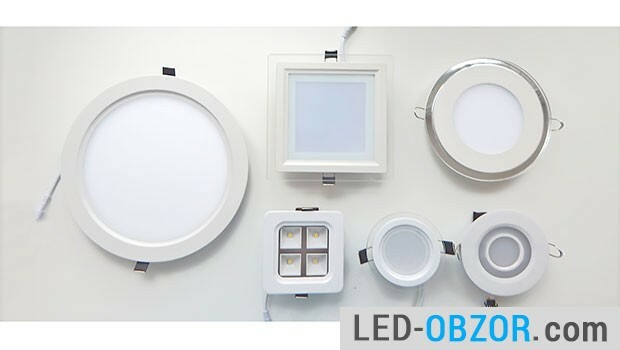 If you have any difficulty in finding the right information, at the page «Site Map» you will find a complete list of pages in each section. 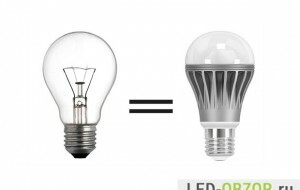 To use the search function inside the browser shortcut key «Ctr + F». 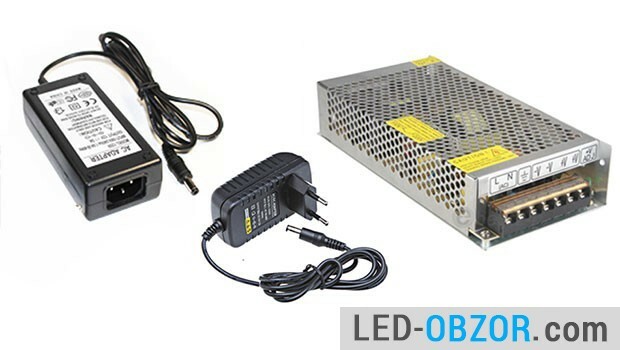 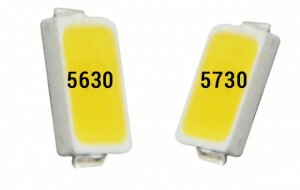 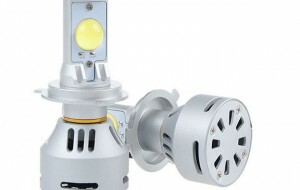 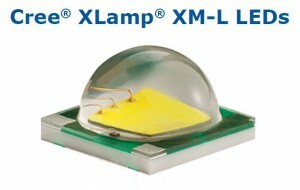 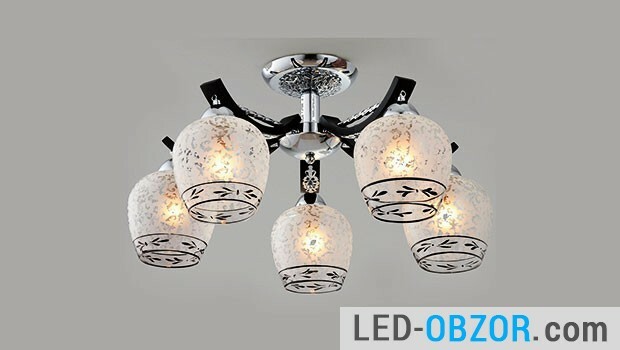 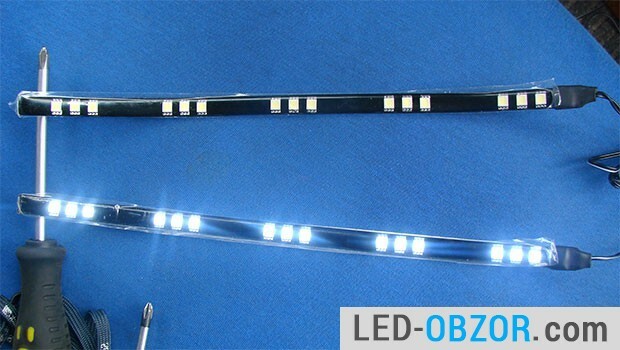 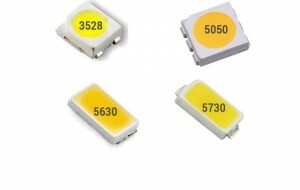 By keyword to quickly find the necessary information about the LED products. 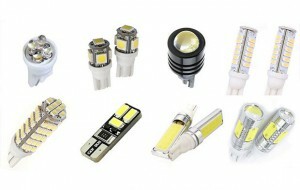 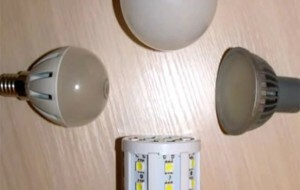 LED lamps, reviews and comments the harm?